The Chinese government promulgated a new exit-and-entry regulation on Monday that is intended to standardize the issuance of visas for foreigners, as well as related services and management. The 39-article regulation will take effect on Sept. 1, replacing the previous regulation promulgated in December 1986. Based on one's purpose of entry, the regulation categorizes ordinary visas into 12 types, with the new R-visa to be issued to high-level foreign professionals. 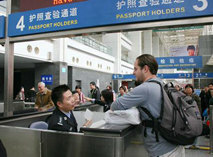 Another new visa type, the Q-visa, has also been introduced for foreigners who come to China to visit relatives. The regulation will help safeguard national security and strengthen relevant review measures while facilitating normal personnel exchanges, according to a spokesman for the Legislative Affairs Office of the State Council, or China's cabinet. 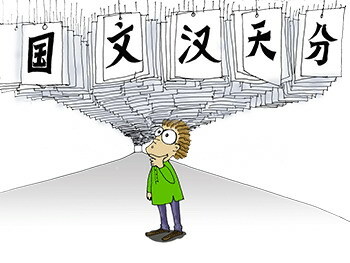 Learning Chinese is hard, but not too hard. Especially if you know the mistakes to avoid. Seven years after taking my first crack at tones, I'm no closer to mastering Chinese than any serious learner of Chinese. And I've made some pretty stupid mistakes along the way. Hopefully by reading this you'll avoid some of them. 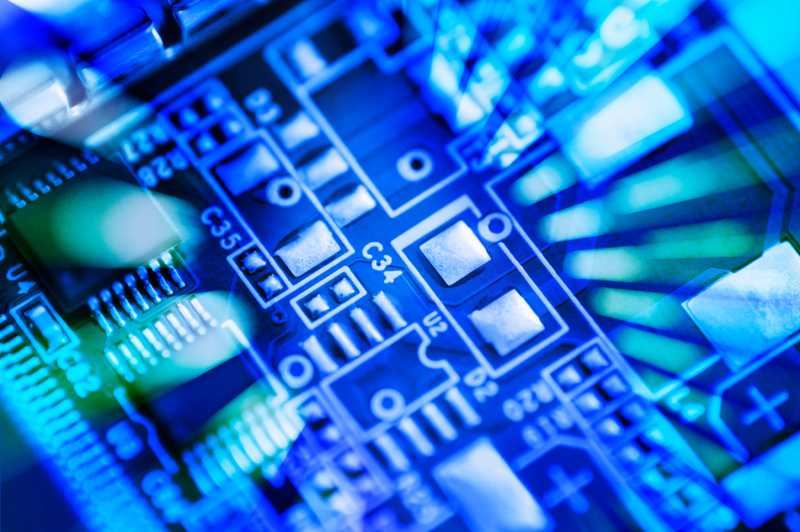 What are the favorable policies for further encouraging foreign investment in high technology industries? The term "market" is flexible, and in Shanghai, it applies to vendors selling virtually the same thing all under one roof, or in one open section of space. Unlike the Western sense of competition, the Chinese believe that if you are all selling the same thing, you'll attract more customers. Fair enough. Indeed, this makes life easy for the shopper. Want pearls? 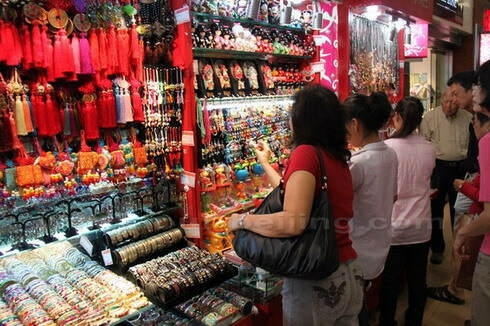 Go to the pearl market. Want fabric? Go to the fabric market. Want crickets? You guessed it, go to the cricket market. Just remember your bargaining skills! You'll need them in the markets of Shanghai. Description: Be warned, the word "antique" can apply to things made last year. Opening hours: Daily. Morning (in full swing by 9:30-10am) till sundown. Comments: Dong Tai Road is a lot of fun, especially if you're in the mood to just wander and look at junk. 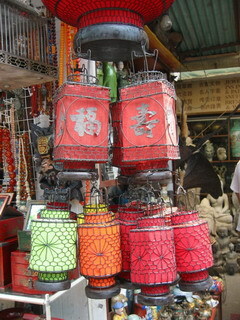 You'll find every kind of Mao memorabilia to old records, photos, lanterns, porcelain, chopsticks and knick-knacks. Remember to bargain hard here and have fun treasure hunting.